In 2015, Cassper Nyovest embarked on the seemingly audacious task of hosting a concert at The Dome and attempting to fill up the 20,000-capacity venue. 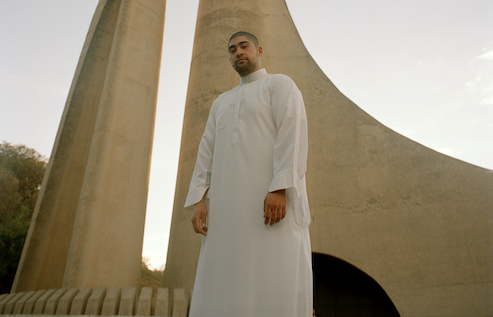 What was first met with scepticism and even ridicule, the premiere Fill Up event surprisingly succeeded and ushered in the high-profile artist’s festival in South Africa. 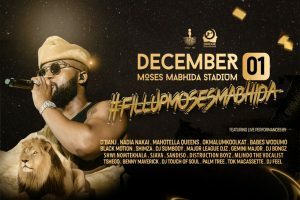 Four years on, Fill Up has since branched out to Orlando Stadium, FNB and on December 1st Moses Mabhida will hosed the now established event. Cassper’s ambitious idea to occupy spaces seemingly reserved for big international acts like Rihanna, One Direction, U2 and Lady Gaga, has shown an ability for local artists to draw similar or even greater crowds to these exclusive venues. Despite not being marketed as an extension of his brand, Cassper has trademarked the term ‘Fill Up’ and was recently embroiled in a public dispute with the EFF over their use of the phrase for a political gathering. 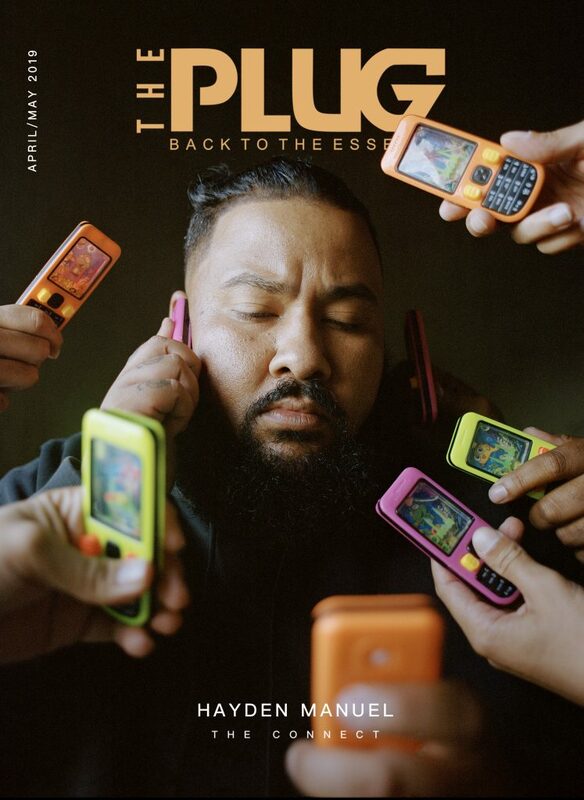 However, the rapper maintains that the rallying cry behind the Fill Up series is for South Africans to support local line-ups on a larger scale and establish a platform for domestic acts to benefit. This idea certainly has influenced others to follow suit. With the announcement of the upcoming Cotton Fest by Riky Rik and Music is King by Black Coffee on December 15th, it begs the question of what this boils down to. Is the artist-run festival just clever marketing and promotion, an extension of the ego or simply good business? The notion of a music festival hosted by musicians is not necessarily a “trend”. Lollapalooza is an annual festival held in Chicago that was the brain-child of Perry Farrell of the rock group Jane’s Addiction. Launched in 1991 the festival has grown from strength to strength and now caters to various genres and a seemingly growing list of performers every year. The brand has also extended beyond America and held accompanying festivals in Berlin and Brazil. It is now its own standalone brand with no visible affiliation to its origin. The success of Lollapalooza has become the blueprint for many other artists to hold similar events, particularly in hip-hop. In 2010 then-rising rapper Drake launched a festival in his hometown of Toronto. OVO Fest premiered on the back of his major label debut single Over and is named after his own niche label and occasional blog October’s Very Own. 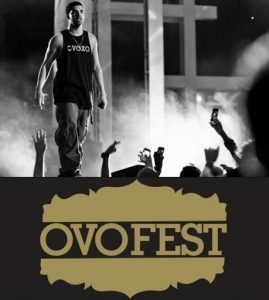 Part hometown love and part genius marketing strategy, OVO Fest was an attempt to solidify Drake’s place in the rap game giving him a boost of credibility from established OGs with performances over the years from Jay Z, Eminem, Snoop Dogg, Kanye West and Diddy as well as Drake dapping up his own peers in J. Cole, Big Sean, French Montana and A$AP Rocky. With Drake signing artists to his label, he has also used OVO Fest to showcase his roster. Despite success and relevance, 8 years on OVO Fest occupies an obscure space. It’s still considered huge because, well, it’s Drake but is it just a glorified victory lap? As Drake’s star continued to rise, the festival morphed into a Drake show that dwarfs its supporting acts. Ultimately the crowd is there to see the biggest rapper in the world and this renders the entire festival concept as obsolete. Whether it was meant to or not, it has become an exercise of ego. For all intents and purpose, OVO Fest is now Drake featuring Drake. The story of Jay-Z is the story of the American Dream. 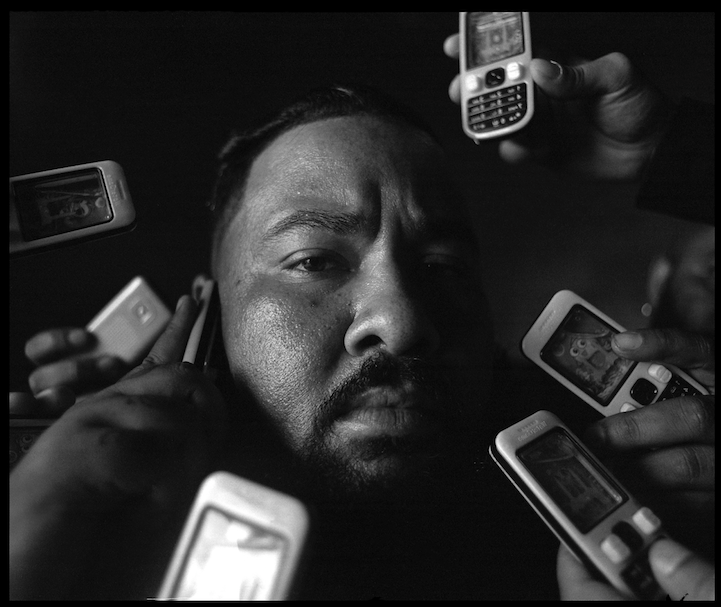 It’s a feel-good narrative of “anyone can make it” and has spurred the mythical rise of a rapper from the Marcy Projects in Brooklyn to world-wide acclaim and Billionaire status. With this in mind, Jay-Z created the Made in America festival held in partnership with the famed blue-collar city of Philadelphia and his entertainment company Roc Nation. 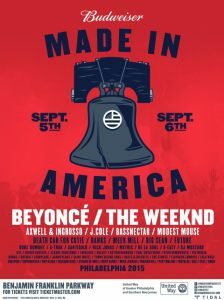 The festival touts a 2 day line-up of Hip-hop, pop, rock, R&B and EDM artists and over the past 7 years, Made in America has established itself as a premier showcase among US festivals with Jay-Z still handpicking all acts on the roster. For its motivational folklore, it’s important to remember that Jay- Z is a business, man and MIA is a notable part of his financial empire. The festival was formerly sponsored by Budweiser – the beer brand’s contract with the event ended this year and they chose not to renew. It’s not unusual for festivals to frequently change sponsors and in this case not a beat was missed. Roc Nation announced this year’s festival with sponsorship from American Airlines, Abercrombie & Fitch, Citi and Puma. Jay-Z makes sizeable earnings each year from either performances and curatorial services. But not just that. The event is also advertised by Translation, a marketing agency which he co-founded with long-time friend and acclaimed branding wizard Steve Stoute. The festival is produced by Live Nation, the juggernaut events and venue promoter who Jay Z signed a 10-year deal worth $200 million with. Made in America has become a savvy business move, like many other chess pieces on the God MC’s board. 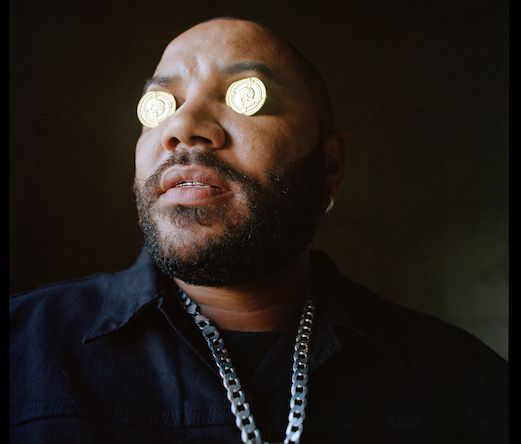 From festivals that stroke the ego and boost bank accounts to two events helmed by the current new school. Camp Flog Gnaw by Tyler, The Creator and Astroworld by Travis Scott. The brain-child of Tyler, Camp Flog Gnaw was created as a space for his eccentric crew Odd Future and now many others, to have a true carnival experience complete with rides, arcade games, merchandise, food and of course music. It has gone from occupying an actual carnival parking lot in Los Angeles to now being hosted inside Dodger’s Stadium with crowds of up to 40,000. The line-up boasts an eccentric offering with this year’s performers including A$AP Rocky, The Internet, Kali Uchis, Jorja Smith, SZA, Flatbush Zombies and accompanying sets by Virgil Abloh, Pusha T and the Kanye West and Kid Cudi duo Kids See Ghosts. In seven very short years, Tyler has impacted the culture of festivals in a way only he can. This year saw coverage of the event expand with YouTube stepping in as an official media partner and streaming the event live for anyone to tune in. Camp Flog Gnaw is the festival for the quirky black kid but everyone is welcome with the core themes being self-expression and inclusivity. The event has also grown in backers, with sponsorships from Converse, M&Ms and Rockstar Games. 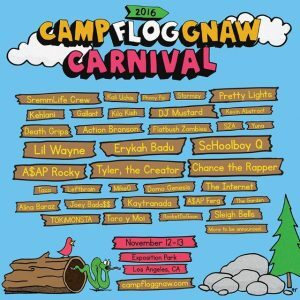 Tyler has truly created a unique venture and Camp Flog Gnaw is well equipped to compete with the biggest festivals state-side. Much like Tyler, Travis Scott has created an original ode to his hometown of Houston with the Astroworld festival. Astroworld is Travis’ love letter to his childhood and is dedicated to the now defunct theme park of the same name. He has taken these memories and created an event bringing back the magic and wonder of his teenage years. 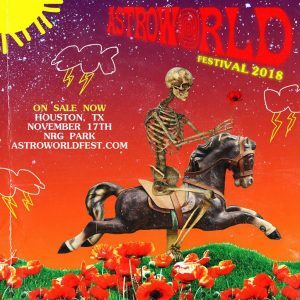 Astroworld now boasts a 40,000 attendance with this year’s line-up of Lil Wayne, Post Malone, Young Thug, Rae Sremmurd and newer acts like Trippie Redd, Gunna and Sheck Wes. The event also features Ferris wheels, carousels and reportedly drew in $1 million from merchandise alone. The ingenuity that Travis and Tyler have shown in creating authentic events tied with their image should be celebrated. It’s encouragement for any new rapper with a sizeable fanbase to cater to their core audience and build their brands around something genuine. As more and more artists venture into the festival space, the motivation to create these experiences is different for everyone. Whether it be promoting local talent, a not so slick boost to the ego, shrewd finances or an extension of identity, the space for more of these events is huge – specifically for black culture both here and abroad.